When the first Penguin algorithm change rolled out on April 24, 2012, the whole SEO industry was shaken. Websites that ranked high for some really competitive broad search terms (keywords) – and relied on their Page 1 organic rankings for much of their visitor traffic and conversions ­suddenly found themselves on pages 2 ... 3 ... and even 5. 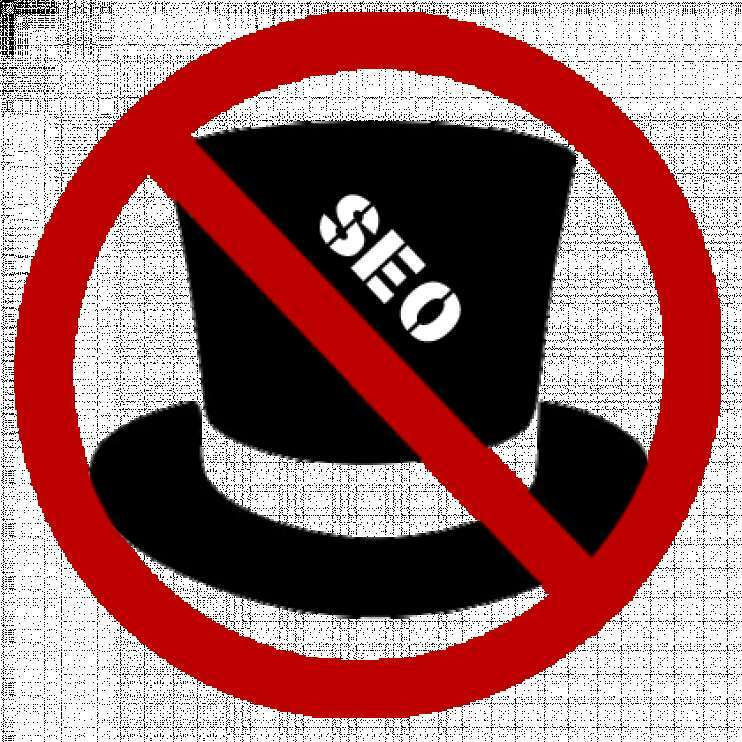 BLACK HAT LINK BUILDING tactics are to blame for these tarnished website search rankings – scores and scores of purchased links from spammy Web 2.0 websites that had no relevance or value to the websites they linked to. Many were burned by these short cut “Secret SEO Sauce” schemes that most SEO companies were doing. These black-hat tactics were the fastest way to produce great results in such a short time, but the ultimate cost was equally hefty for website owners and SEO service providers alike. Many brands have been careful to choose a truly credible SEO Agency for natural and effective search rankings. Prove's Search Engine Optimization (SEO) strategy is quite simple: we are an extension of your marketing team, and we engage with SEO activities that are meaningful and significant to your users or target audience. This happens to be Google’s #1 10 Things We Know To Be True: Google says to "focus on the user and all else will follow." We consider the following activities to be tools, not strategies. Any SEO service provider can do these. The differentiating factor is in finding the agency who can discern what strategies to implement, who will monitor the performance and be responsive to any opportunities that present itself along the way. And a whole slew of other tools and optimization strategies! Rand Fishkin on MOZ very aptly put it. “SEO is really any input that engines use to rank pages. Any input that engines use to rank pages goes into the SEO bucket, and anything that people or technology does to influence those ranking elements is what the practice of SEO is about. That's why this field is so huge. That's why SEO is neuropsychology. SEO is conversion rate optimization. SEO is social media. SEO is user experience and design. SEO is branding. SEO is analytics. SEO is product. SEO is advertising. SEO is public relations. The fill-­in-­the-­blank is SEO if that "blank" is anything that affects any input directly or indirectly. This is also why, unfortunately, when people try to boil SEO down and put us into a little bucket, it doesn't work. It doesn't work, and it defeats the practice. It defeats the investments, and it works against all the things that we are working toward in order to help SEO."